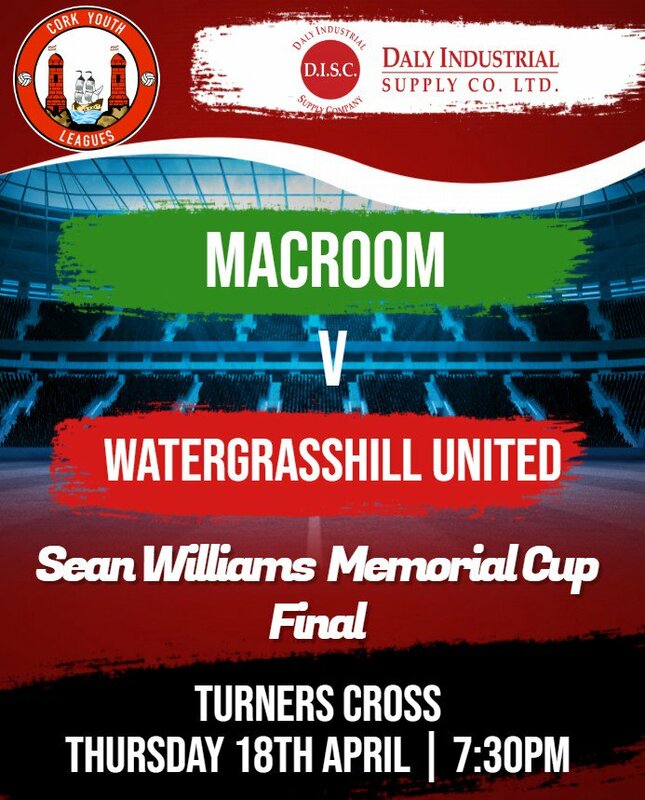 Half time: U18 Sean William Memorial Cup @MacroomFC 0 - 0 @WGHUTD Good game so far with both teams playing some great football. The CYLA was established in 2012 to offer elite training to soccer players in Cork aged between 16-19 years old. Currently 24 different clubs from across the county are represented. It’s a voluntary organisation.